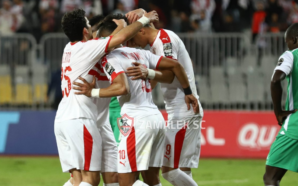 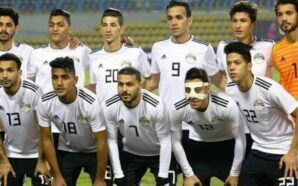 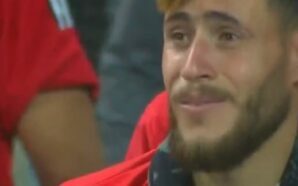 The White Knights resorted to a firm defensive strategy in the first leg of the competition’s quarter-final in Agadir, escaping with a 0-0 draw after surviving some relentless pressure. 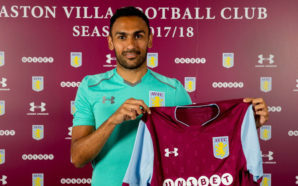 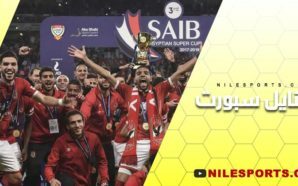 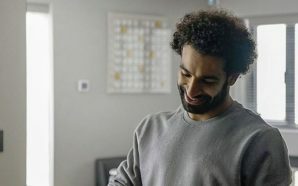 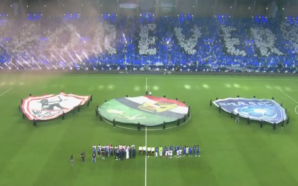 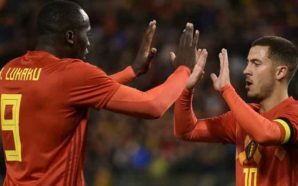 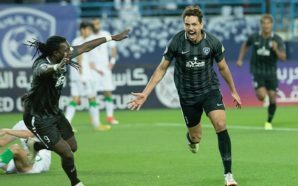 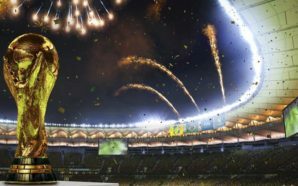 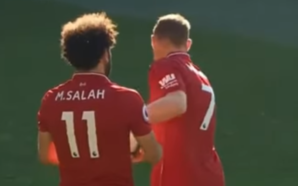 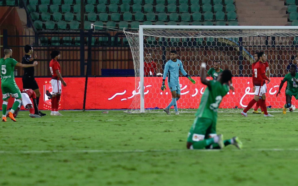 But they hardly executed any counter attacks, apart from a stoppage-time effort from forward Youssef Ibrahim, as they sorely missed the usual defence-splitting passes from Sassi, who was suspended. 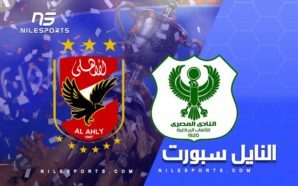 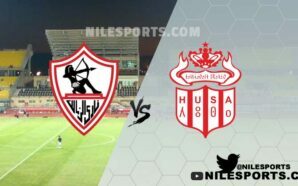 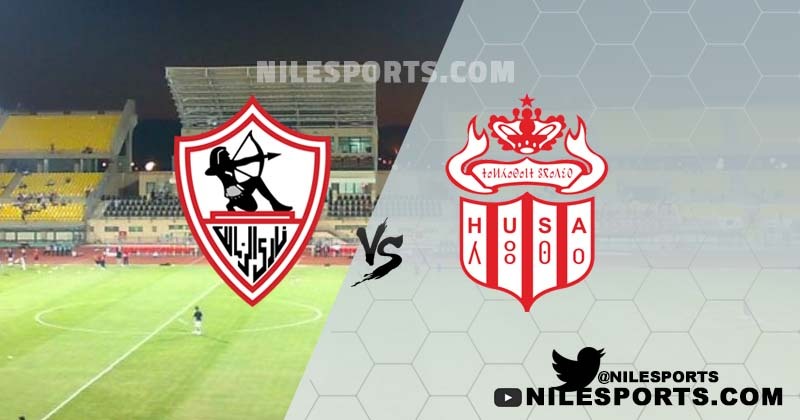 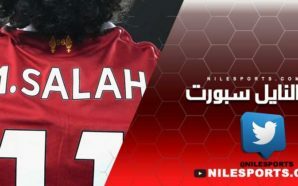 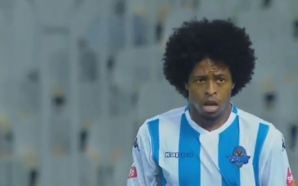 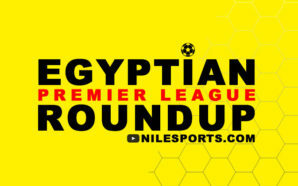 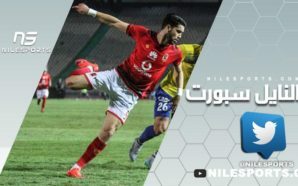 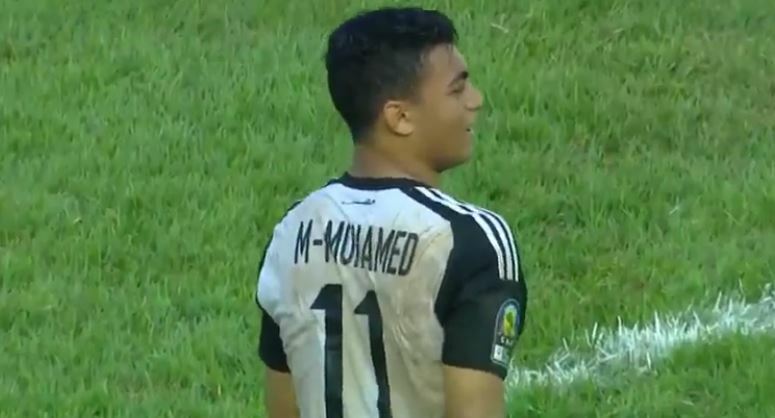 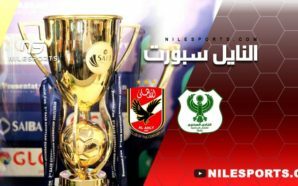 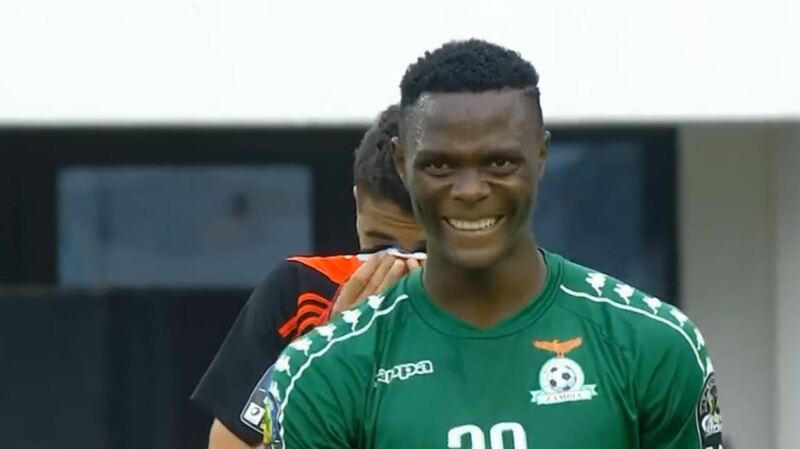 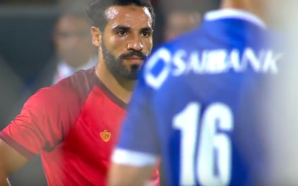 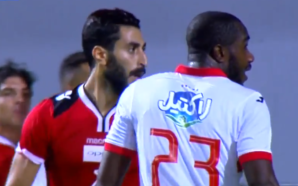 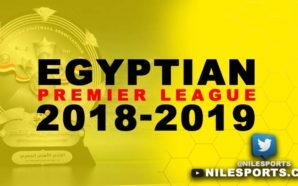 The central midfielder also missed the surprise 2-1 Egyptian Premier League loss to Masry last Thursday after incurring three yellow cards, with Zamalek once again struggling to carve out openings. 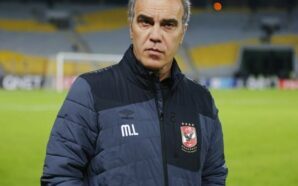 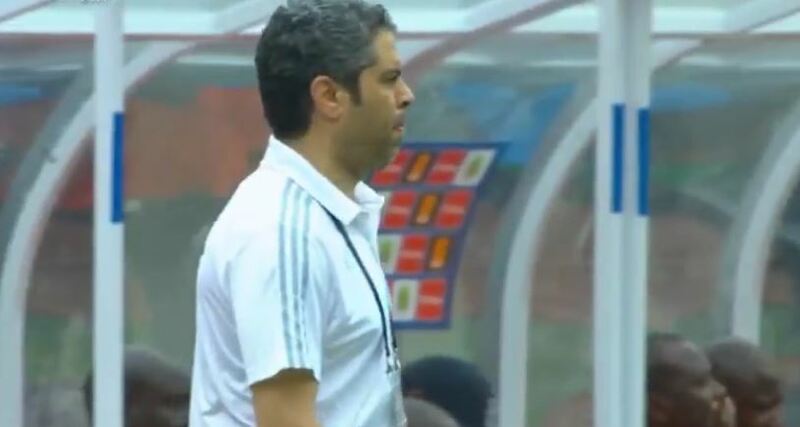 “I have the utmost confidence in my players that they can win against Agadir and reach the Confederation Cup semis,” Zamalek’s Swiss coach Christian Gross told the pre-match news conference. 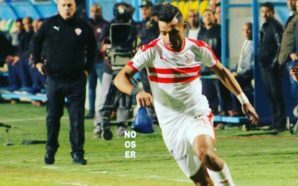 Apart from long-term absentee Mostafa Fathi, Zamalek almost have a fully-fit squad to choose from. 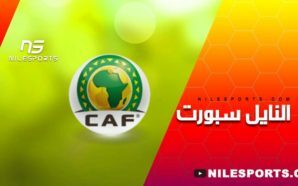 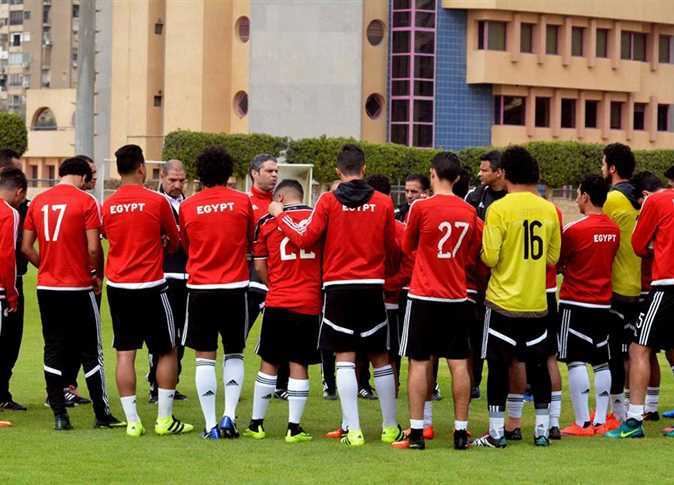 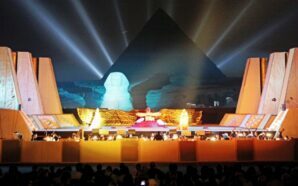 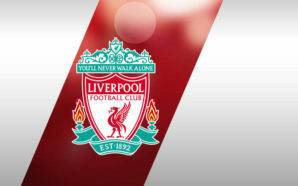 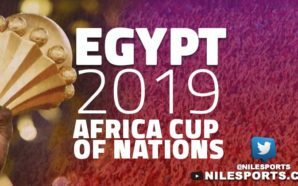 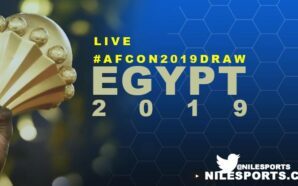 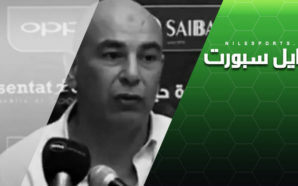 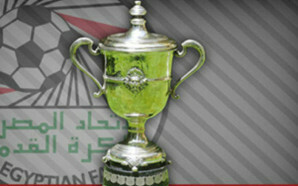 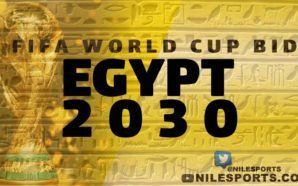 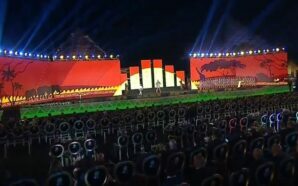 The game against Agadir will take place in Suez. 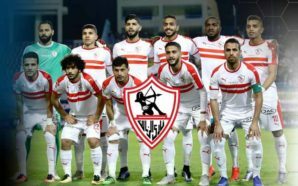 Zamalek, winners of the elite African Champions League for five times, have never won the Confederation Cup, the continent’s secondary club competition.